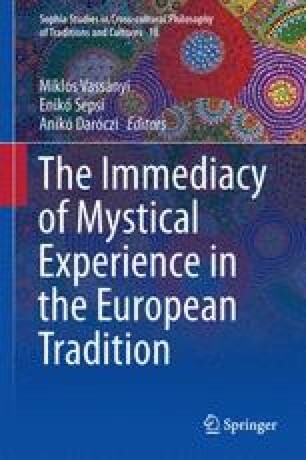 “The mystical” as an expression, in the sense I use it here, stems from Angela Ales Bello who proposed it as a translation of the German term “Mystik.” The mystical is not to be confused with mysticism, because the meaning of the latter is more ambiguous than that of the former. The mystical is a sui generis phenomenon which opens a genuine connection with reality without destroying, dissolving, or eliminating the human persons involved. The mystical has a long history reaching back to times immemorial; however, a more concrete development is detectable in Western history, where the mystical shows a peculiar evolution. In this evolution, the unique historic occurrence of Auschwitz—as the realization of “historic evil”—has a central place. As Jewish and Christian reflections convincingly show, the experience of historic evil fundamentally changed the history of mysticism. Auschwitz underpinned the special character of the mystical and helped humanity to leave behind the earlier, confused and inarticulate kinds of mysticism.